Ah, the life of a travel agent. 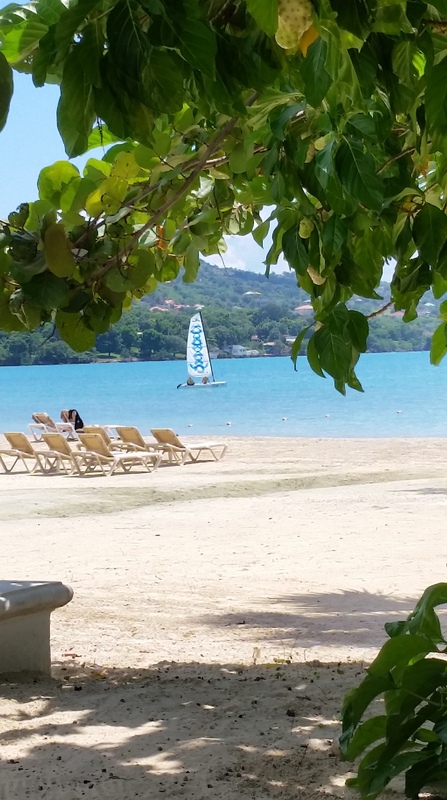 This past weekend, I ventured south to Jamaica for a first visit and agent program at Sandals Whitehouse European Village Resort and Spa. 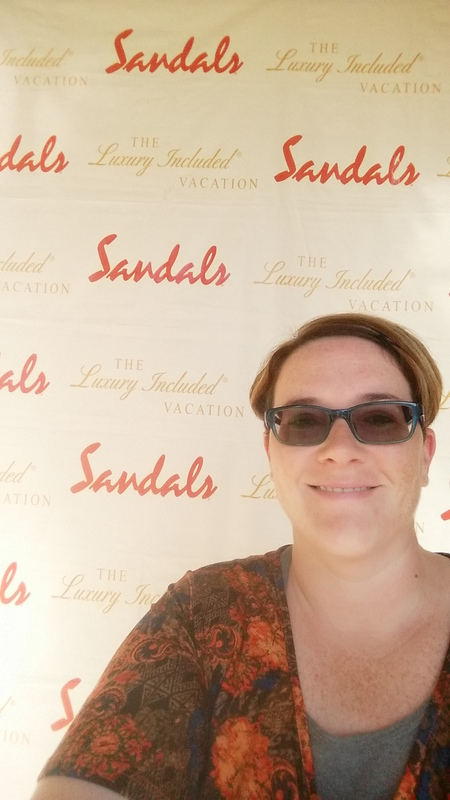 I spent four days in Jamaica, touring three properties, learning about updates to the Sandals and Beaches brands, and soaking up the sun. 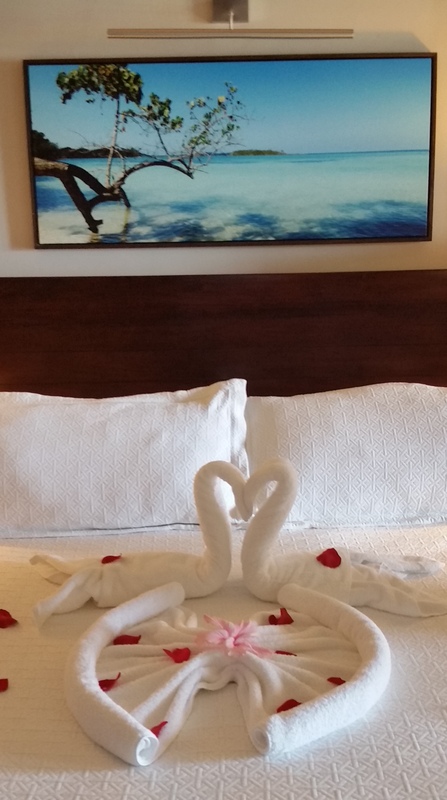 Sandals Whitehouse is a lovely property, perfect for couples that want some alone time together whether it be for a honeymoon, anniversary, or just special time to reconnect. 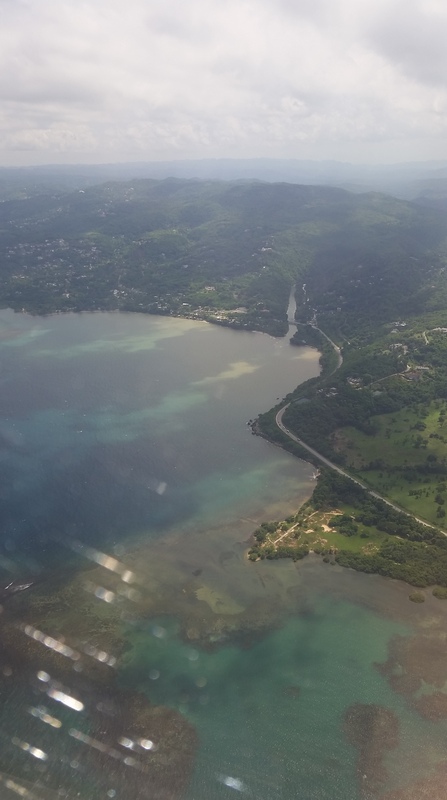 The resort is about an hour and a half from Sangster International Airport in Montego Bay and while the bus ride back and forth is not for the faint of heart, it is definitely worth it. On a secluded beach (no hustling for any vacation ‘enhancements’) and seemingly disconnected from the rest of the world, Whitehouse has many activities and great food to keep you and your significant other occupied during your stay. The sunsets are amazing! 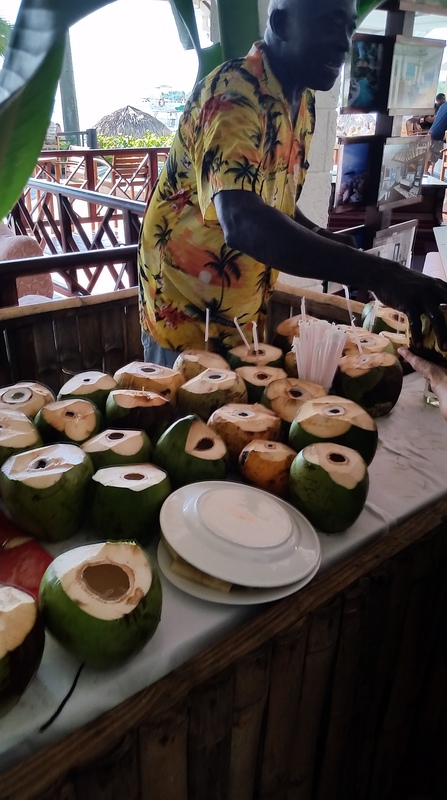 I also toured Sandals Negril and Beaches Negril during my visit. Both of these properties are very different from Whitehouse and each other. Beaches is a family friendly brand so lots of kiddos were at this property, enjoying time with their families and new friends at the many on-site offerings provided by the resort. 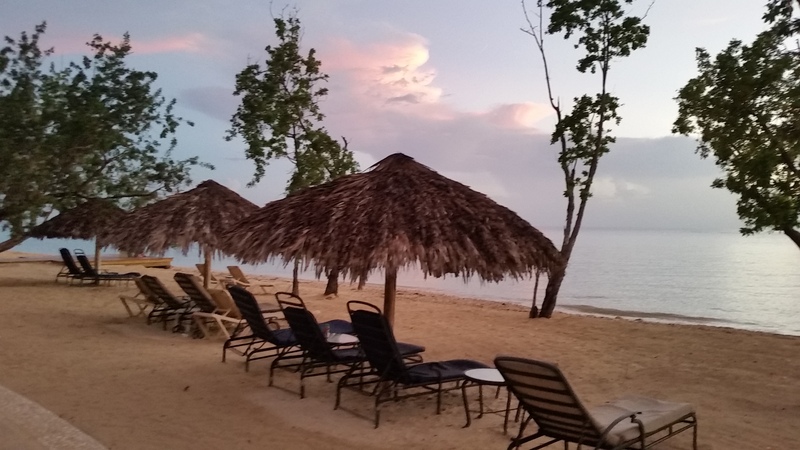 The beach in Negril was much narrower and more public; both of these resorts were more compact in layout than Whitehouse. All are great properties and each have their own strengths and weaknesses. One thing I will say, if you are a drinker, these resorts won’t disappoint. The top-shelf liquor flows freely and often including at the swim up pool bars. There’s no shortage of delicious food either with choices to please everyone. 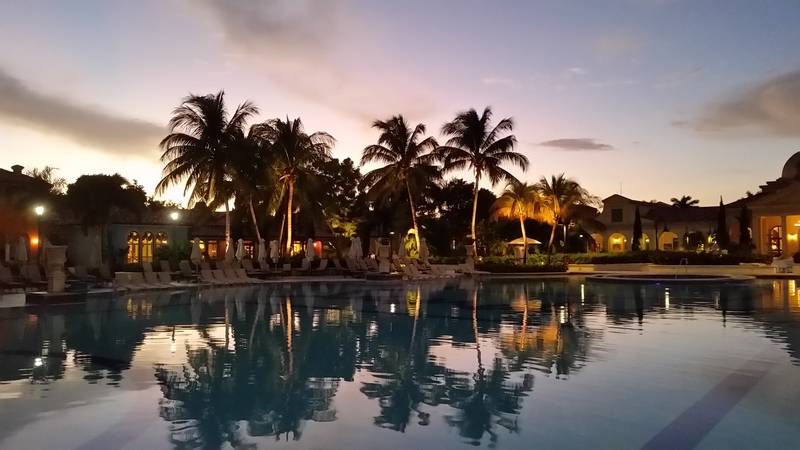 Water activities, pools, spa services, tennis, beach and pool volleyball, giant chess, shuffleboard, and more keep you busy during the day and candlelight dinners on the beach make the magic happen in the evening. 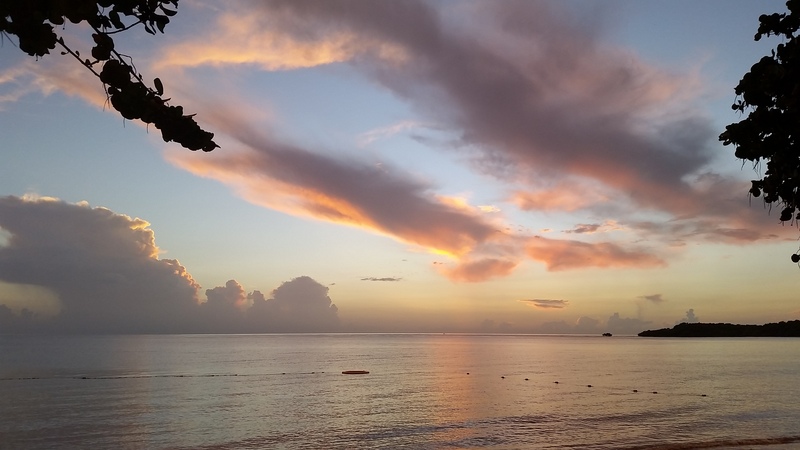 I had a great time in Jamaica and would love to take the family for a visit! Such a beautiful, tropical getaway! ← Surprise! You’re going to Disney World!